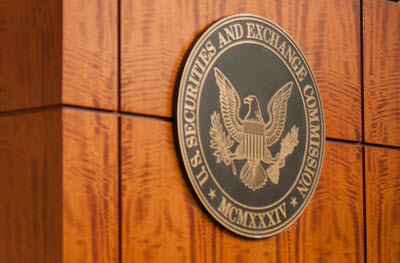 The Securities and Exchange Commission staff published a report of its review of the definition of “accredited investor”. Congress directed the SEC to review the definition every four years in Section 413(b)(2)(A) of the Dodd-Frank Wall Street Reform and Consumer Protection Act and the staff recently submitted their recommendations to the Commission. To download this report, click: Report on the Review of the Definition of “Accredited Investor”.